This monograph on Meadowsweet is extracted from the Meadowsweet video in Katja & Ryn's Holistic Herbalism Materia Medica course, an online exploration of more than 85 keystone herbal allies. This course is part of the Herbalism 101 online video program, which includes not just Materia Medica, but also detailed video lessons on how to make each type of herbal remedy in the Herbal Medicine-Making course. When you enroll in the program, you get access to 40 hours of video covering more than 85 plants, and 18 hours of video demonstrating each type of herbal medicine making. Videos include plenty of close-up coverage of each step in the process, so that you'll feel confident to do it in your own kitchen. From now until July 14 you can save $50 using coupon code RESILIENCE. * PDF materials - if you like to follow along on paper. * MP3 files - so you can review the content while you commute, workout, garden, ... anytime! * Direct access to Ryn and Katja - they're always just a click away! You can ask any questions in the integrated discussion forum, and they're committed to personally answering your questions within 24 hours. * Weekly live Q&A sessions - to get some face time and direct feedback from your teachers. By the end of this program, you'll be ready to start incorporating herbs into your daily life to keep you and your loved ones healthy and resilient all year round! And remember...from now until July 14 you can save $50 using coupon code RESILIENCE. 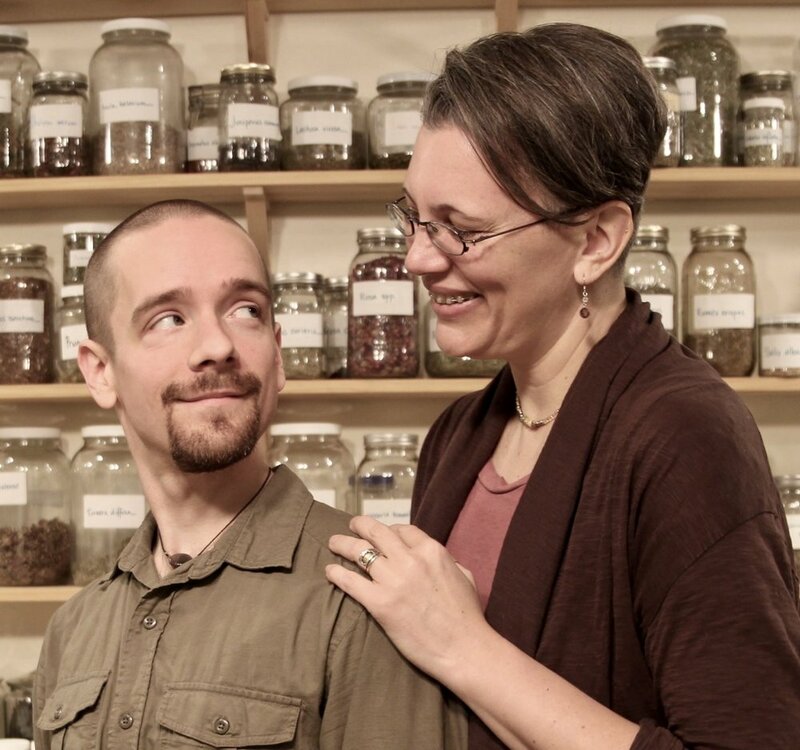 Katja & Ryn are a husband-and-wife team of clinical herbalists who founded the CommonWealth Center for Holistic Herbalism in Boston, MA. They offer consultations and classes for herbalists online and in person, from brand-new beginners to those seeking professional clinical experience and holistic business training.